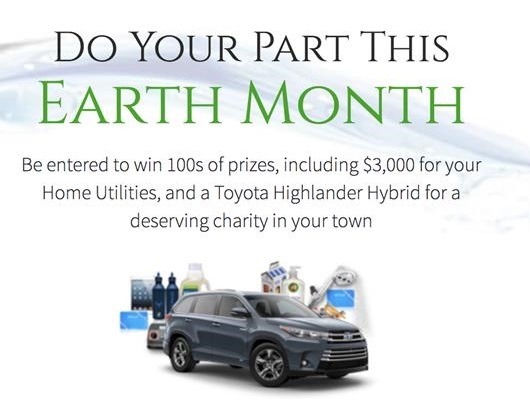 The 8th Annual Wyland National Mayor's Challenge for Water Conservation runs from April 1st through 30th. My Water Pledge is a friendly competition between cities across the United States to see who can be the most "water-wise." Mayors nationwide are challenging their residents to conserve water, energy and other natural resources on behalf of their city through a series of informative, easy-to-use pledges online. Mayor Deb Gillis endorses the Water Conservation Challenge and encourages all residents to participate. Through www.mywaterpledge.com you can make a series of online pledges to reduce your impact on the environment. By pledging to make changes to decrease water and energy use and reduce pollution for one year, you will see savings in your water and electricity bills. Sign up for the water pledge today to support our local efforts. The challenge ends on Monday, April 30th. In 2016, Islamorada ranked #5 in the country in the Challenge for Water Conservation for the under 30,000 population category. Help Islamorada become the #1 small city in the US to pledge to save water by logging on to www.mywaterpledge.com.